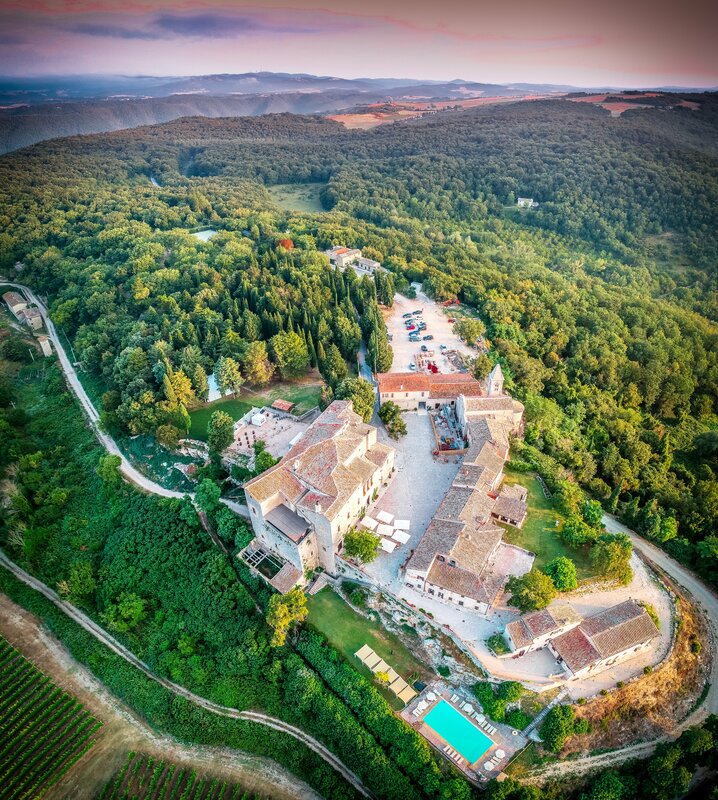 A wedding or private Event in Tuscany countryside is a dream come true. 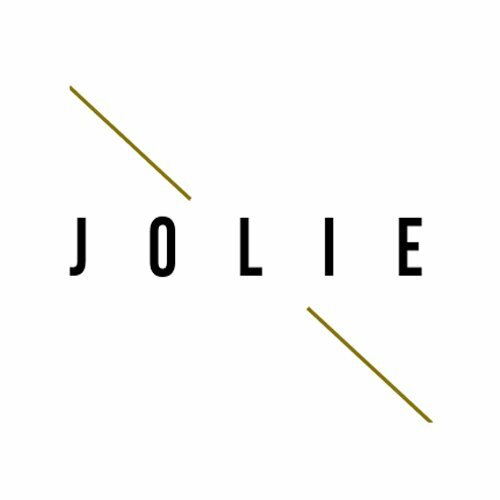 Thanks to the long-time experience of Jolie, we will follow you in the organization of this special day step by step. We will offer a customized service that considers your needs, your preferences and your budget.